Meerlo is a village in the municipality of Horst on the Meuse with about 1800 inhabitants. It was until 1969 together with the villages Blitterswijck, Swolgen and Tienray an independent municipality, after which it was merged with Wanssum and Geijsteren until the - since 2010, the municipality of Meerlo-Wanssum. The village still owns a number of historical buildings, including the former castle farm of the Meerlo Castle, nowadays called 't Kasteelke', and former Mayor's house Huize Meerlo, also known by the local people, Huize Nab, to the last inhabitant before the building ( Now again in private hands) was bought by the municipality, and the Saint Goarkapel from 1662. There is also a tomb of about 700 BC. (Late Bronze Time). Since 1441 Meerlo has its own church (separated from that of Blitterswijck). In total, Meerlo counted six registrations in the national register, including Huize Meerlo from around 1700. Also, t Kasteelke and Sint Goarkapel are registered. The remaining three national monuments are still about 1700, a T-shaped farmhouse from the 18th century and the farm De Lutjeshof. 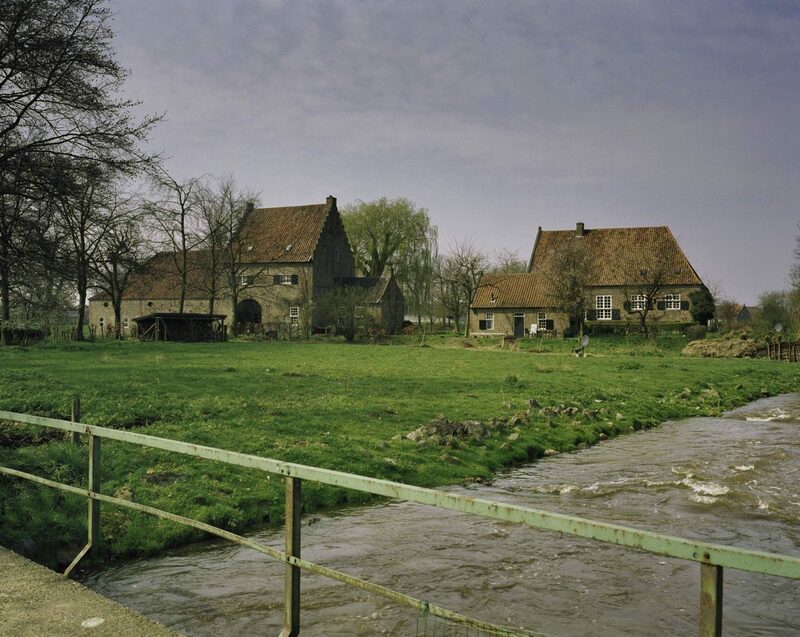 The village is crossed by the Groote Molenbeek, which, as well as the Boddebroeker Loop, has regained its meandering walk through recent redevelopment, and is situated in a touristly attractive area with many hiking and cycling possibilities. It is also on the famous Pieterpad, the long-distance footpath (LAW) from Pieterburen to Maastricht. In addition, it is part of the cycle node network.